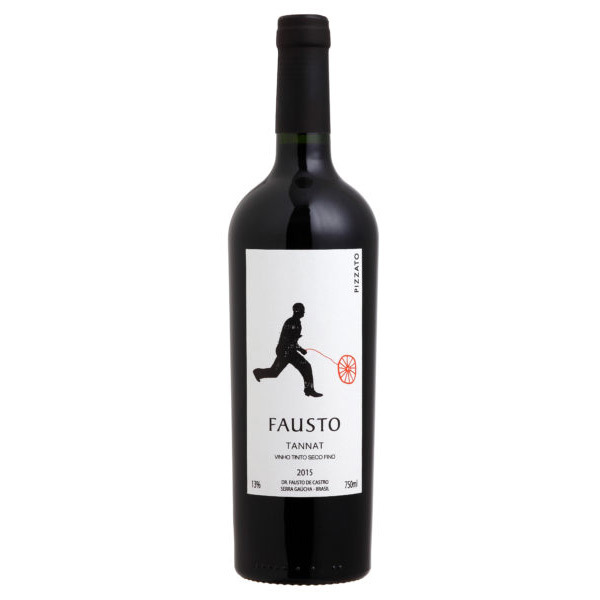 Many wines of South America have links to other parts of the world. 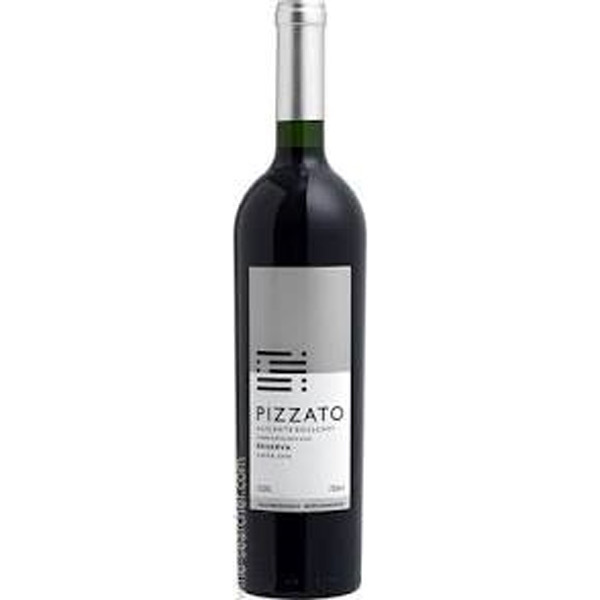 Another Brazilian wine business of Italian origin, Pizzato Vinhos & Vinhas (to give the full name) originally produced wine from the Bonarda grape, which they had imported from their homeland. Curiously, it was a doctor at the local hospital that who started to prescribe the wine as treatment against typhoid ! Much later, in the 1960s, the business relocated to its current address in the Vale dos Vinhedos. However, the wines produced at that time were either destined for re-sale to other, larger wineries ( e.g. Aurora – see above ) or retained for family consumption. The modern company, still family owned, was founded in 1998 and the first vintage followed in 1999. 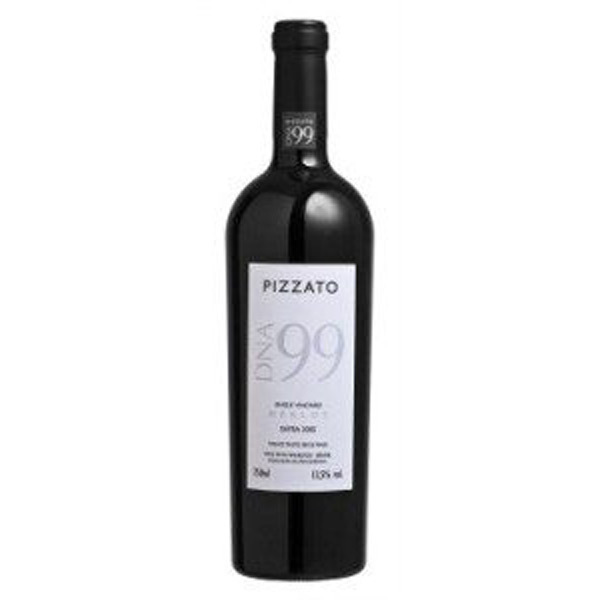 For this reason Pizzato’s flagship wine, a single varietal Merlot, was named ‘DNA99′. 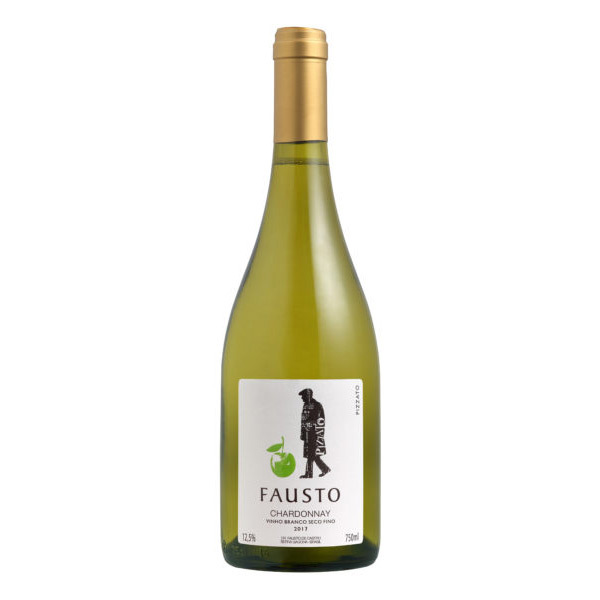 All plantings are now owned outright by the family, while the winemaking is in the hands of two brothers, Ivo and Flavio Pizzato. 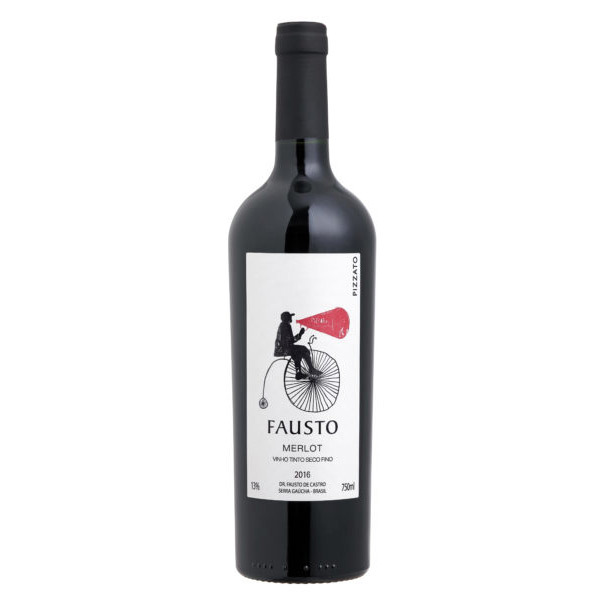 Their focus is on red wines, although a chardonnay and a couple of sparkling white wines are also produced. 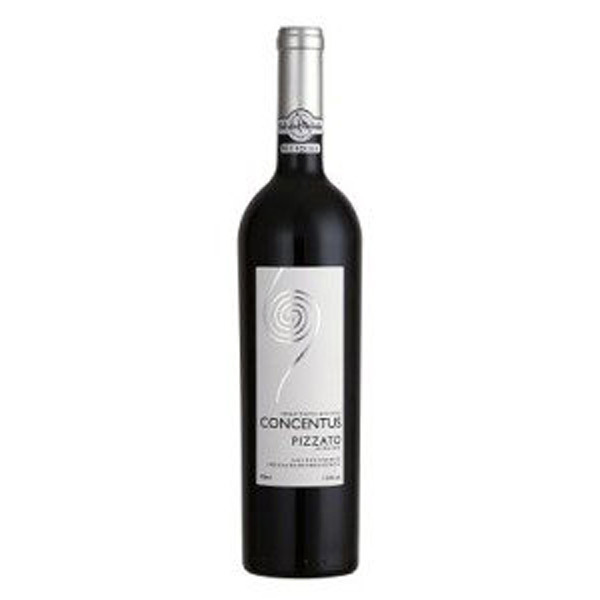 For this reason, in Q1 2011 Go Brazil launched three of their best reds in the UK, of which the 2005 Reserva Tannat has perhaps the most interesting commercial potential. Look out also for Pizzato’s stylish monochrome labels: very linear, clean and contemporary, not unlike their winemaking philosophy. All bottles are individually numbered and supplied with a natural cork closure. 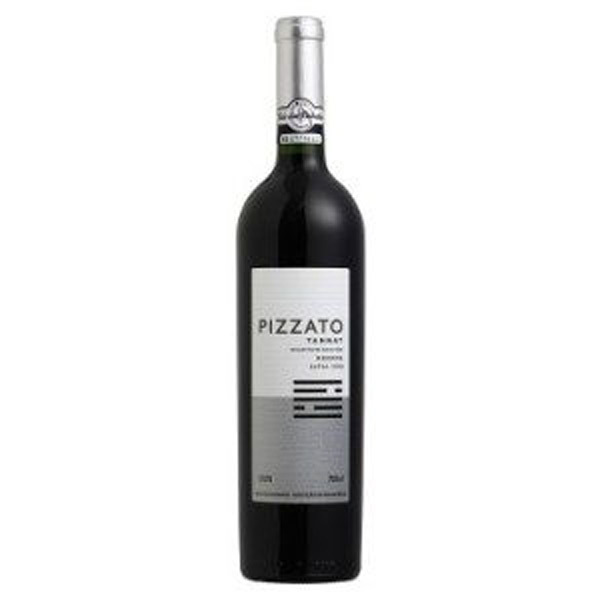 Brazilian wine from the Pizzato winery is available to the trade from our warehouse in London. 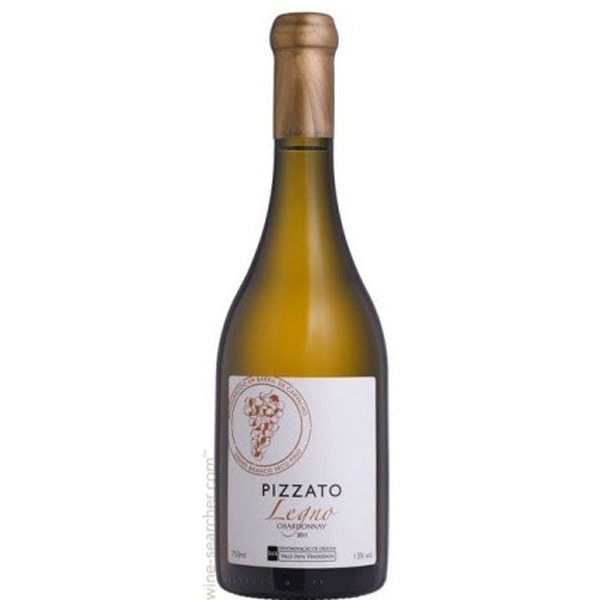 A selection of Pizzato red and white wines is available from stockists of the wines of South America, South American Wines Online, for delivery to Essex, Norfolk,Suffolk, Cambridgeshire, and to the rest of the UK.